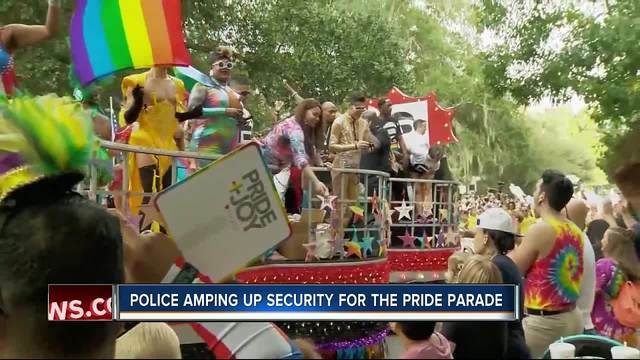 St. Pete Pride kicked off earlier this month and festivities will be in full swing this weekend. 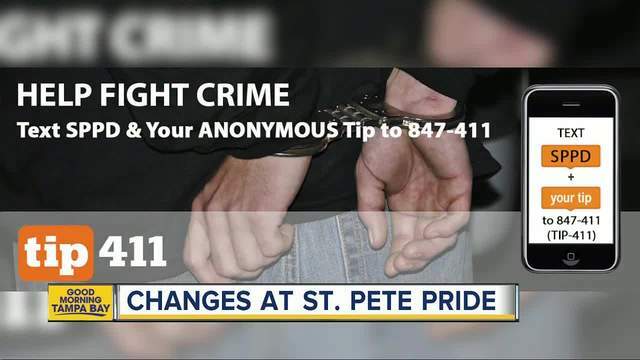 "The purpose of St. Pete Pride is to promote unity, visibility, self-esteem and a positive image of and among the lesbian, gay, bisexual and transgender (LGBT) community of Tampa Bay," the website states. 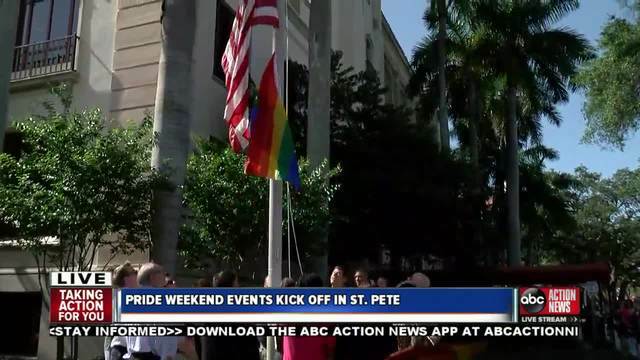 The city’s annual Pride weekend festivities kick off with St. Petersburg Mayor Rick Kriseman raising a rainbow flag over city hall. Mayor Kriseman will also introduce his new volunteer LGBT liaison. The SP2 Concert will have a mix of various bands and local singers. The concert is a fundraising event to assist in funding various Tampa Bay community organizations. All proceeds will go to Project No Labels - the 2017 Grand Marshal Organization. Time: 2 p.m. - 10 p.m. The 15th St. Pete Pride Parade promises to "continue to show the state all the beautiful colors of our diverse community, and be a fabulous opportunity for unbridled self-expression and love." Imagine 5,000 people swishing and sauntering along Downtown St Pete's Bayshore Drive rocking their "sequence, beads, leather and feathers," with more than 200,000 people cheering them on. For Saturday night after parties, click here. The St. Pete Pride Street Festival is expected to have more than 50,000 people in attendance. 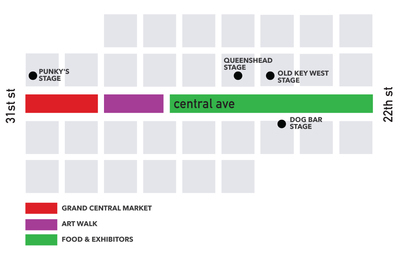 Festival goers can enjoy a day of live performances and entertainment, community booths, art and fantastic food in paradise. 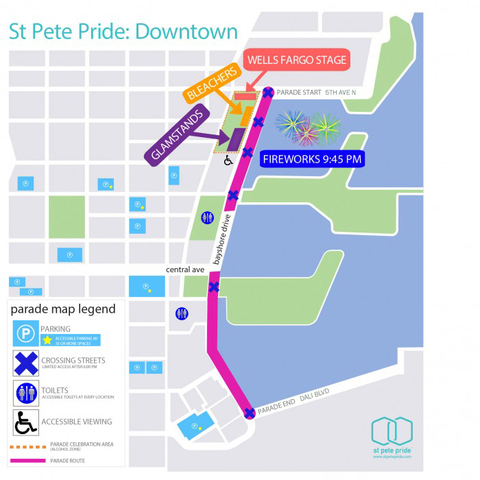 Click here for a full list of St. Pete Pride events.